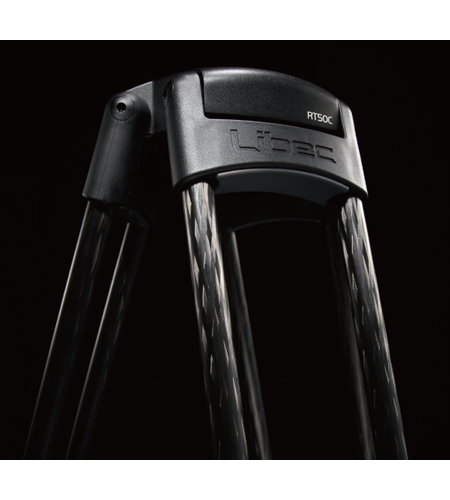 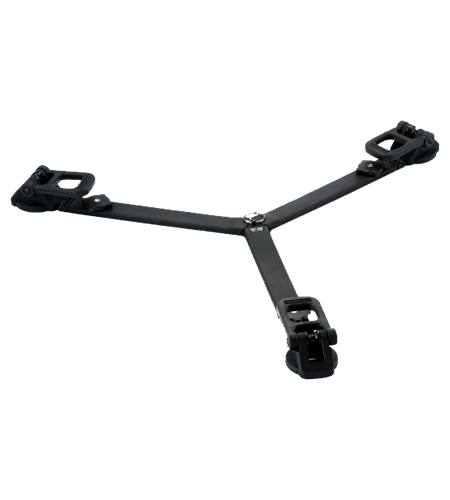 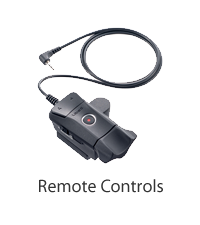 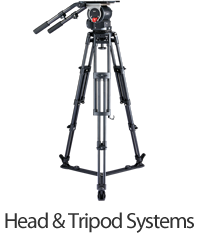 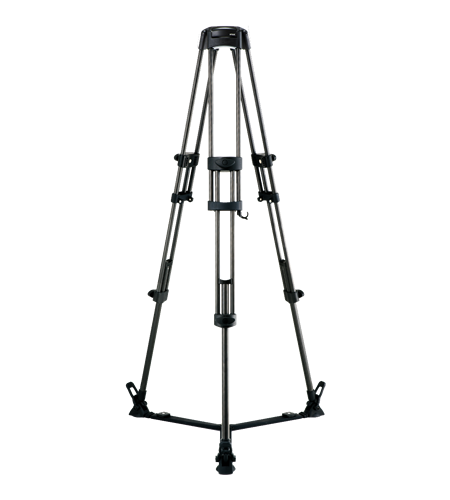 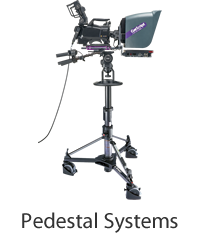 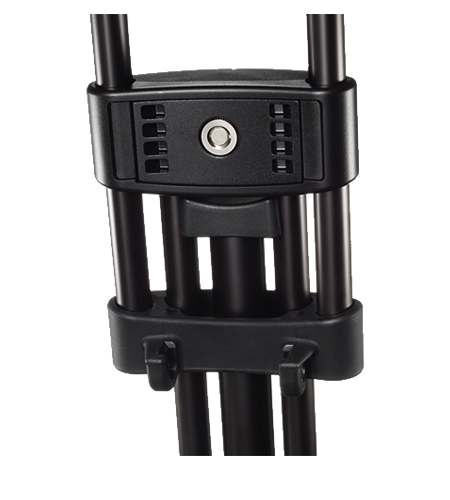 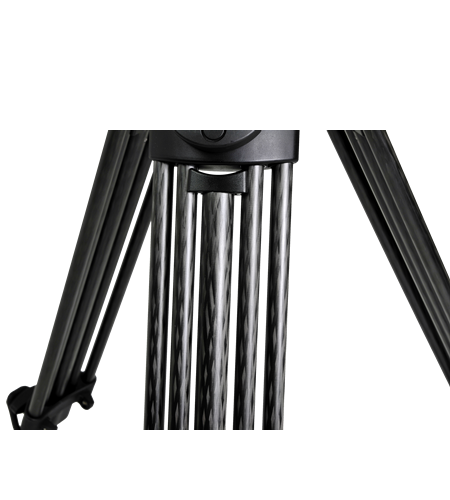 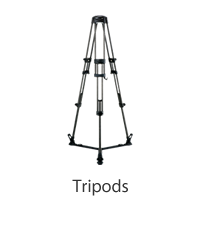 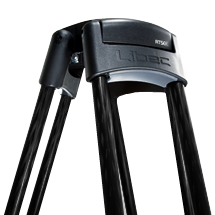 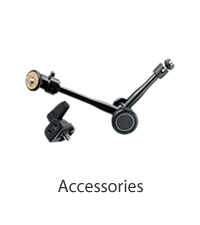 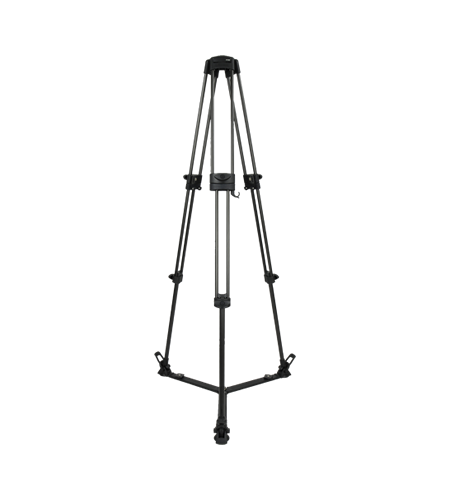 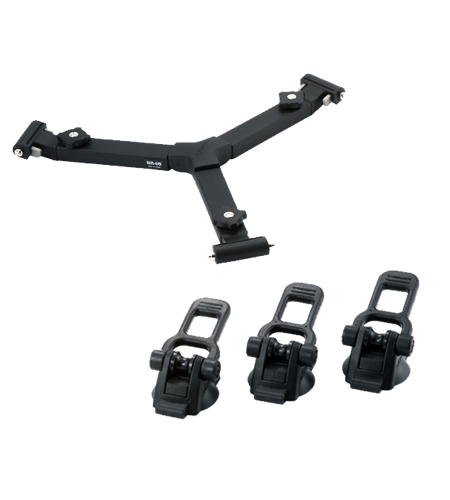 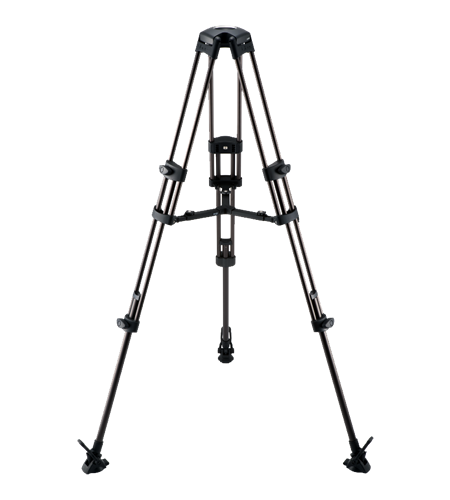 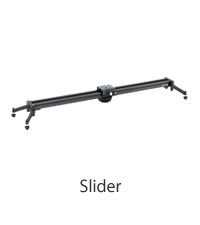 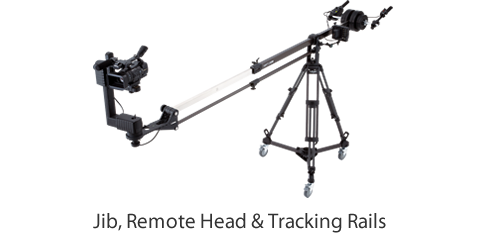 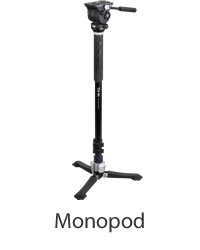 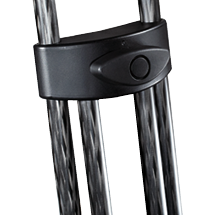 Outstanding stability and rigidity, while providing height and portability required by ENG tripods. 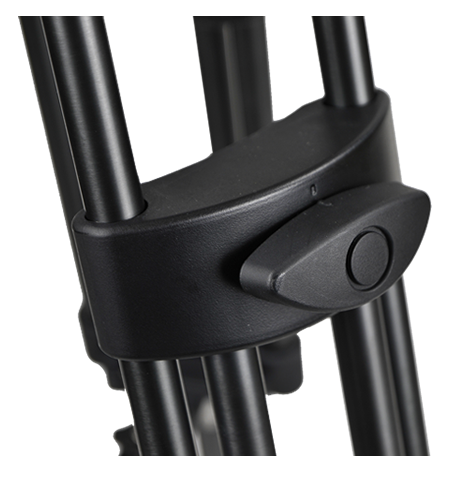 Leg joints are equipped with grips for easy transportation. 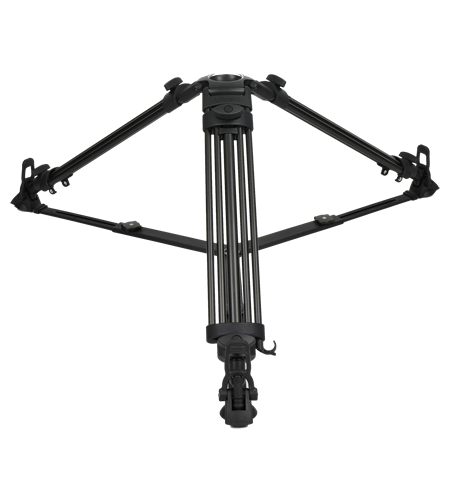 Lightweight due to the use of carbon pipe.